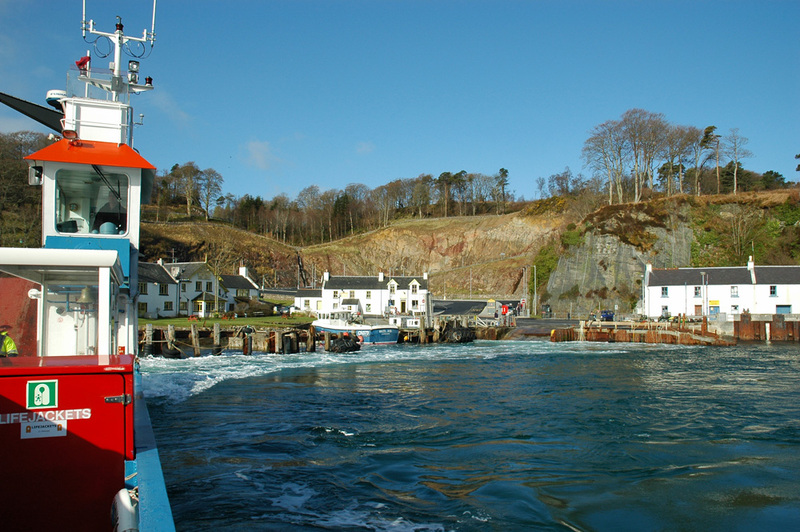 A view back to Port Askaig on a crossing from Islay to Jura in 2006. This entry was posted in Jura Excursion, Landscape, Repost, Sunny Weather, Village and tagged ferry, Islay, MV Eilean Dhiura, Port Askaig, Sound of Islay by Armin Grewe. Bookmark the permalink. David W. Versailles mentioned this Image on twitter.com.